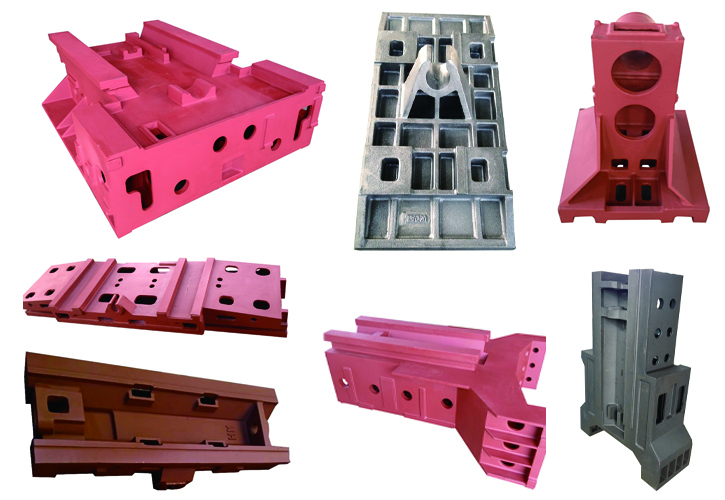 Our high class GG25-GG35 casting are low sulfur and low carbon. 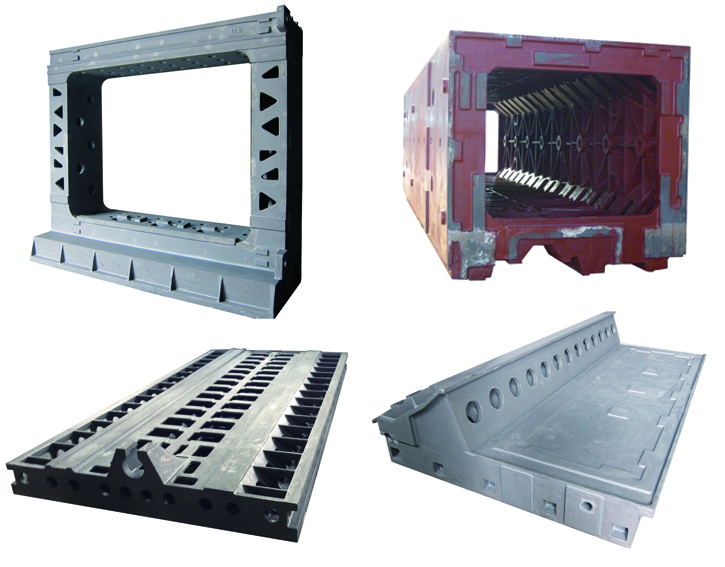 Casting parts have been subject to Metallurgic Analysis according to European Lavoratory. The results show that a material hardness of about 200 HBW Brinell and a homogeneous distribution of the graphite structure can be guarranteed. Now we not only meet the demand of famous Chinese machine tool OEMs but also serve for the clients from Spain, Germany, Italy, Japan and Czech, etc. We also provice tailor made casting with one-stop solution which meets all types of casting demands from model making to finisheing machining, and meets our customers' exacting standards for quality and delivery at a very competitive price. 4. Rough machining and finish machining.